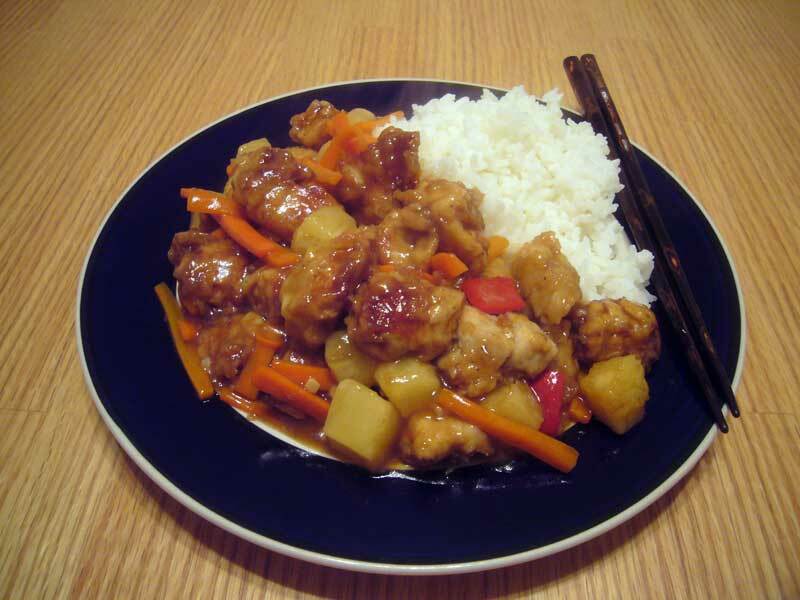 Last night I tried a new recipe: sweet and sour pork. The book said it would take 30 minutes, but it was my first time trying the recipe, so it took a little longer. Boy was it worth the effort, though. There are a few separate things that need to happen; preparing the batter, frying the pork, cutting the vegetables, making the sauce, and combining it all. In the end, I took a bite of the pork and thought “THIS is what it should taste like.” It was literally better than any sweet and sour pork I had ever had. It made my night.